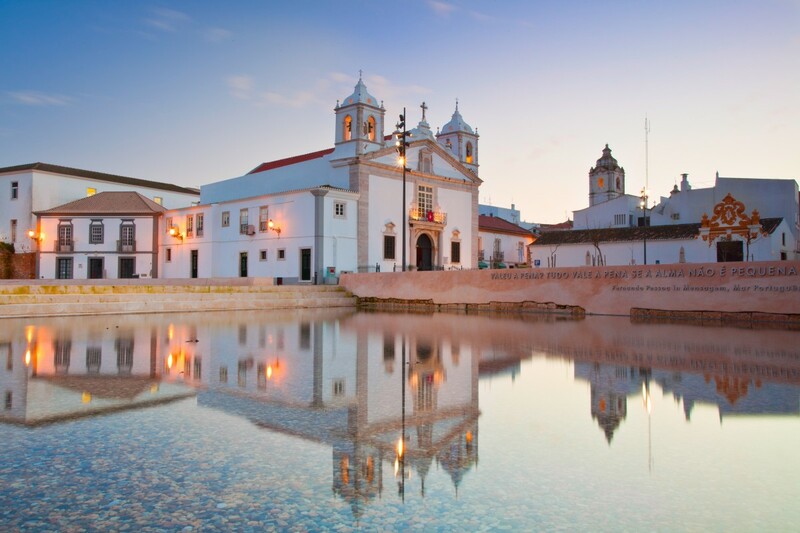 Lagos is something of a rarity in the Algarve, for not only does it boast some of the regions finest beaches, but it also has an important historical heritage. Indeed the town is still flourishing and has the feel of a &apos;real&apos; Portuguese community. For lovers of Portugal&apos;s extravagant baroque, the church of Santo Antonio is a masterpiece not to be missed. Lagos has a host of excellent restaurants serving first class fish and meat dishes, as well as a wide choice of lively, late night bars. These are situated along the harbour-side promenade and in the maze of narrow, cobbled streets of the old whitewashed centre. Add to all this, the excellent sporting facilities in the area from windsurfing and sailing to fishing and golf, plus the fabulous local beaches, and you have a recipe for an unforgettable holiday.